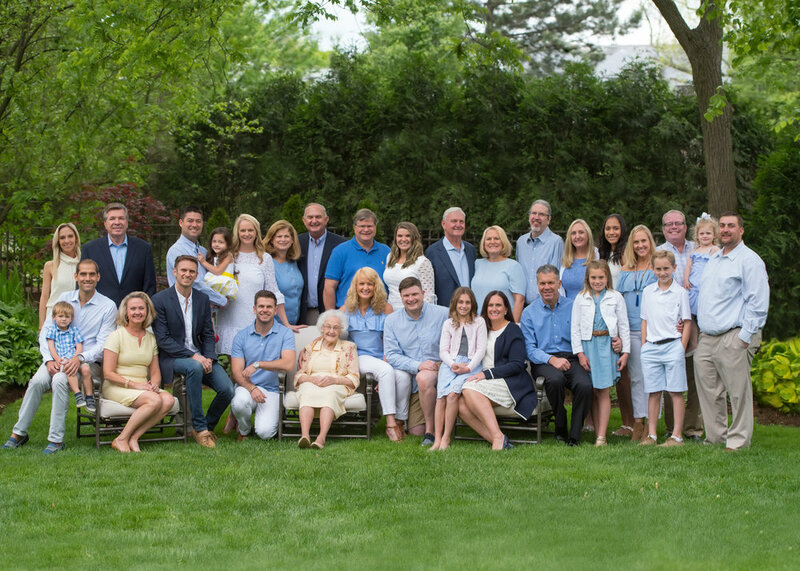 The multi-generation family portrait: an heirloom of unmatched value. 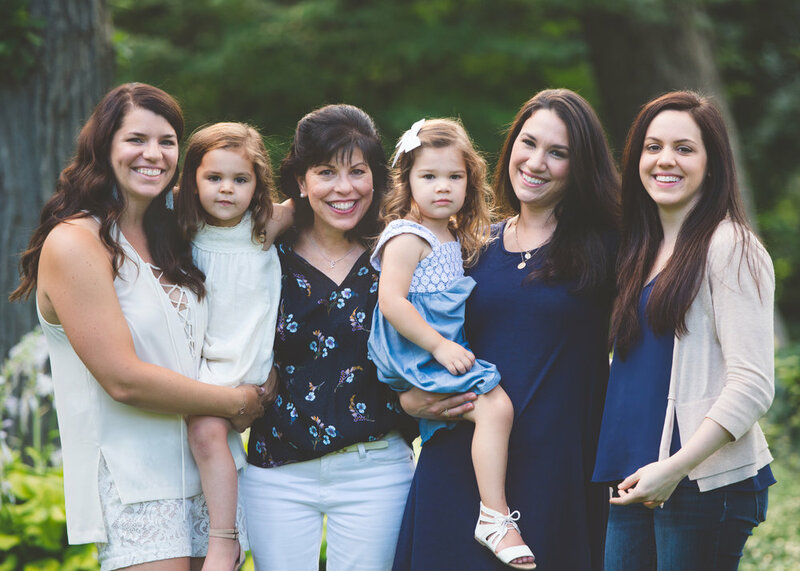 Scheduling a Generations Session with Amy ensures that your family's current moment in history is documented and immortalized. While these formal relationships are both important and essential to document, there are countless nuanced relationships that tell your family's unique story. Trust Amy to capture it all by scheduling a Generations Session for your family! All multi-generation photo sessions are up to 75 minutes in length and result in a gallery of 25-30 beautifully edited images from which to order, presented for review in an online gallery. Please note that this fee does not include any digital images or printing rights, nor is it applied to the packages listed below. *please inquire for a custom quote to have Amy capture your extended family.